Inspiring minds for a sustainable future. 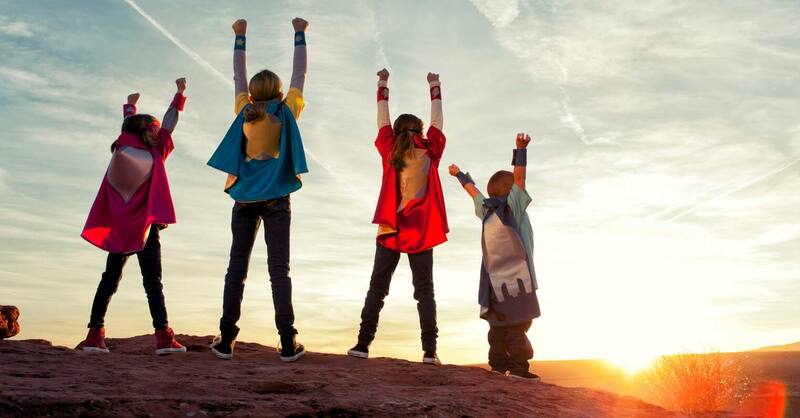 Through education and energy monitoring, Solar Schools empowers kids to save the planet! We care about the Earth - and we believe it's up to all of us to protect it. The problem is, our planet's vital signs are changing at a rapid rate. It's time for urgent action, before it's too late. 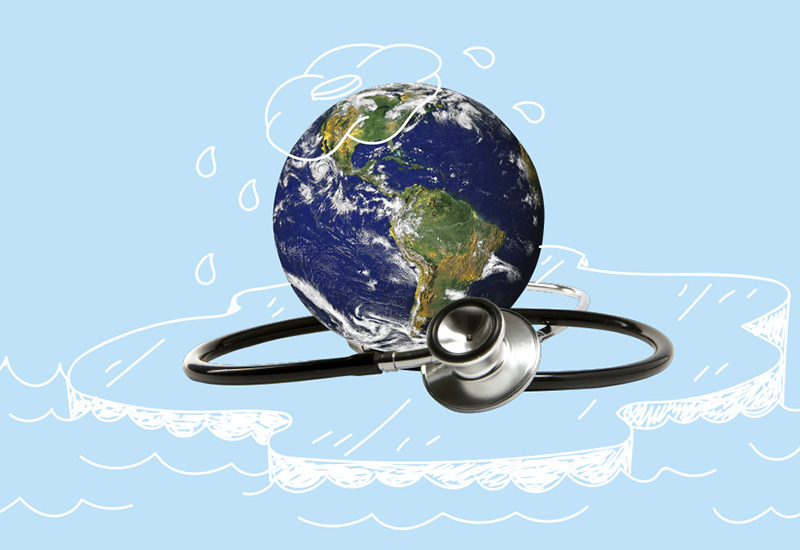 Check out these facts about our planet's health. The graph shows CO2 levels during the last three glacial cycles, as reconstructed from ice cores. As you can see, this is far from a 'normal' cycle. 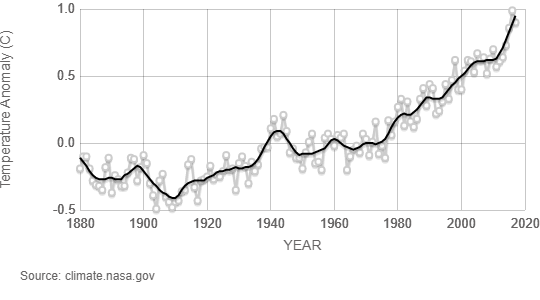 17 of the 18 warmest years in the 136-year record all have occurred since 2001, with the exception of 1998. Arctic sea ice reaches its minimum each September. 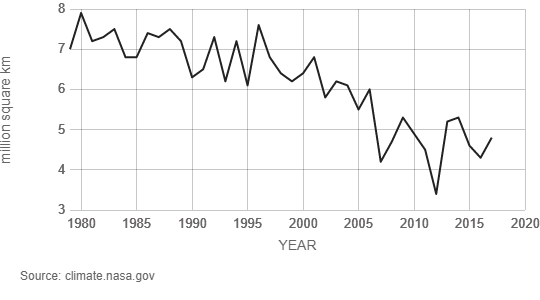 September Arctic sea ice is now declining at a rate of 13.2 percent per decade, relative to the 1981 to 2010 average. This graph shows the average monthly Arctic sea ice extent each September since 1979, derived from satellite observations. Data from NASA's GRACE satellites show that the land ice sheets in Antarctica has been losing mass since 2002. 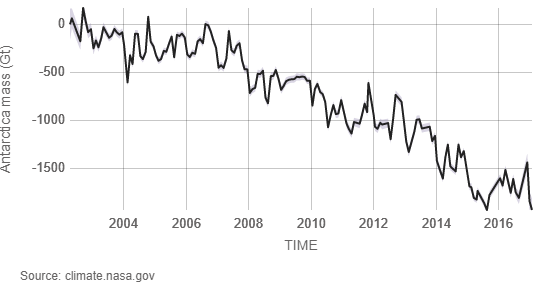 The ice sheet has seen an acceleration of ice mass loss since 2009. Sea level rise is caused primarily by two factors related to global warming: the added water from melting ice sheets and glaciers and the expansion of sea water as it warms. 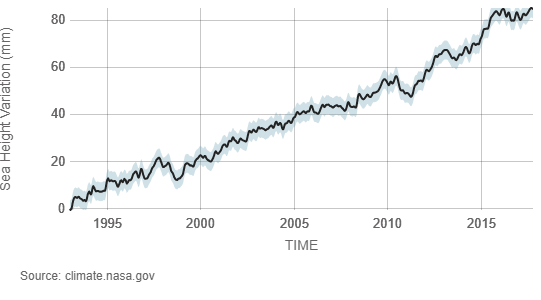 The graph tracks the change in sea level since 1993 as observed by satellites. So, we decided to do something about it! 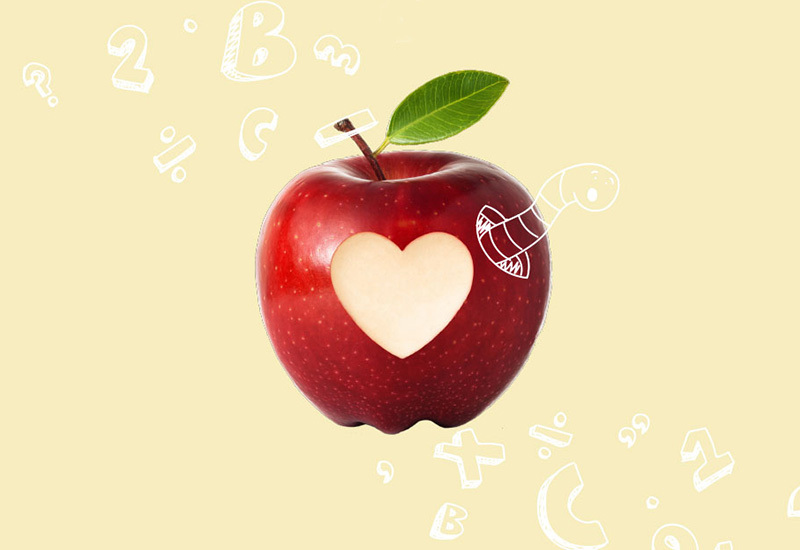 Through our education resources and unique energy monitoring solutions, we teach kids how to be more energy efficient. Because small steps today will make a big difference tomorrow. 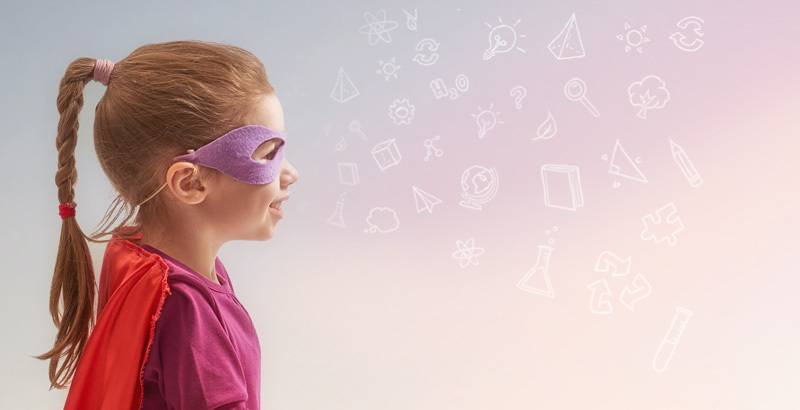 From comprehensive teaching resources to our energy monitoring portal and the exciting Planet Watch app, Solar Schools is full of incredible products designed to bring energy to life! Here’s How You Can Join! 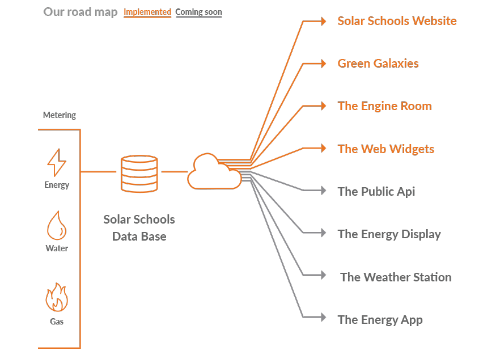 Become a Solar Schools program member for access to these amazing time saving and educational tools.